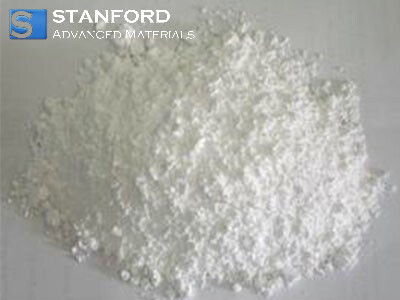 Stanford Advanced Materials (SAM) provides electronic grade Barium Titanate Powder with competitive price. Barium titanate is a white powder and transparent as larger crystals. It is soluble in many acids including sulfuric, hydrochloric and hydrofluoric acids, and insoluble in alkalis and hydrofluoric acids, and insoluble in alkalis and water. Barium titanate (BaTiO3) powder can be used in electronic ceramics, optical coatings etc. Our Barium Titanate (BaTiO3) Powder is clearly tagged and labeled externally to ensure efficient identification and quality control. Great care is taken to avoid any damage which might be caused during storage or transportation.